Mueller Europe is based in the United Kingdom where we manufacture and distribute copper tube for plumbing, heating and industrial applications under the Wednesbury and Yorkshire brands. Mueller Europe is a wholly-owned subsidiary of Mueller Industries, a multi-billion dollar revenue company that is publicly traded on the New York Stock Exchange. With its European headquarters in Bilston, England, Mueller Europe operates the most modern and environmentally efficient plant of its type in all of Europe. 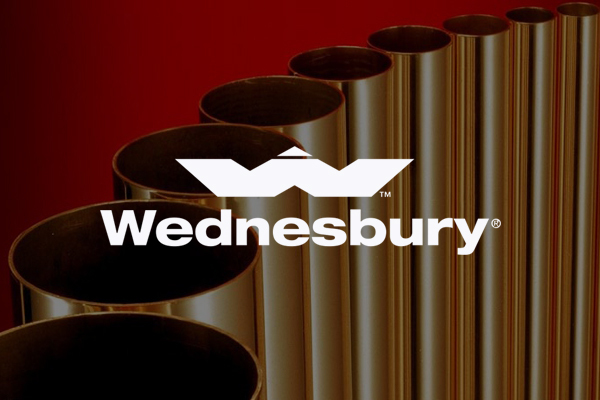 Wednesbury Tube, is the UK based manufacturer of 'Wednesbury' copper tubes for plumbing, heating, and industrial applications and a wholly owned subsidiary of Mueller Industries Inc, Memphis USA. 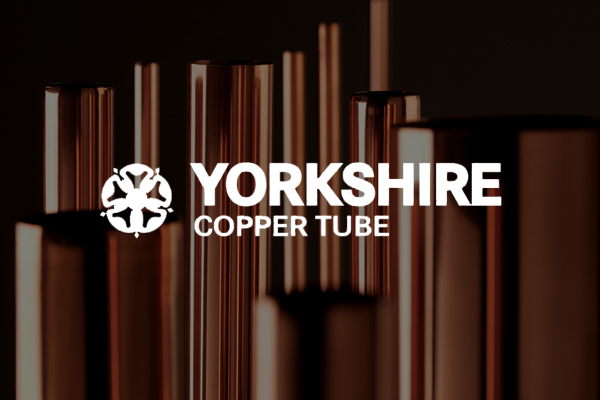 Yorkshire Copper Tube supplies market leading products to a wide range of customers across the world. With a sharp focus on stock control and a fast and efficient distribution network our customer service levels are second to none.